The following is a review of Unauthorized from Chara Games with the TOS Homeschool Review Crew. 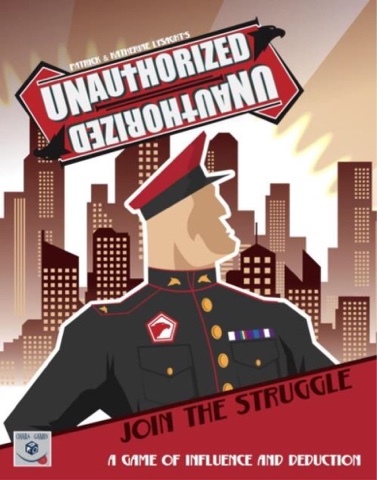 Our family always enjoys playing games together, so Unauthorized was a fun review opportunity. The game is packaged in a sturdy cardboard box slightly larger than two traditional decks of cards. Instructions are included and we were also emailed information. The game is built for six to twelve players aged twelve and up, though adaptations can be made both for different groups and ages. It is a Christian strategy game which attempts to portray the difficulties faced by Christians where church is unauthorized. This video demonstrates how to set up and play the game. 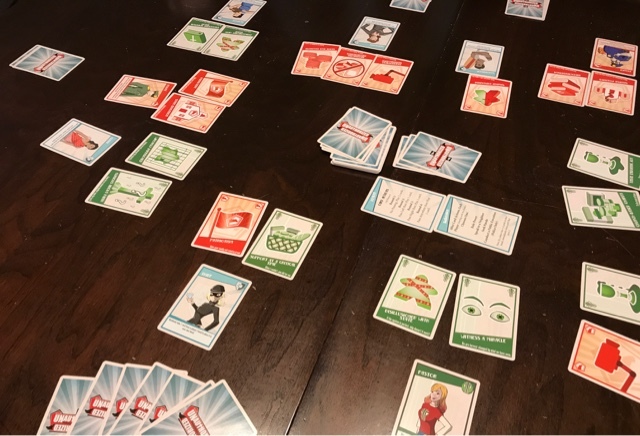 There are four rounds, and different actions are played with the cards in each round. "If you were arrested for being a Christian, would there be enough evidence to convict you?" That was a line from a popular Christian song when I was a little girl. 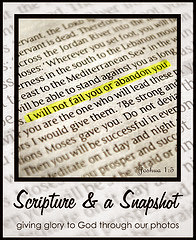 In UNAUTHORIZED, as in some countries today, Christians are arrested. This game sets up church against state with players in the role of pastor and police trying to sway the other players to join them. I read books as a child about twins, one good, one bad. This game made me think of that series as back then I liked the good twin and thought the actions of the other one were horrid. In life, we choose. In the game, playing it means that some people may have to play for a side they wouldn't necessarily support in real life. Pastors preach. Police can imprison and even execute other players! When their are two police, they work together. Other players can work together to sway others, too. In addition to pastor and police, players roles include merchant, musician, matchmaker, and many more. Musicians, for example, try to sway other players opinions by playing music. The thief steals cards from other players. Actions in the game reflect their possible actions in real life. Our family played this game at first without completely understanding it. It gets easier to understand, but not necessarily easier to play. Depending on the amount of people playing, two to four people are assigned roles of pastor and police. My daughter said this is different than any other game she's played. Her big sis said "It has clear instructions." That wasn't the opinion of everyone, but we all had fun playing together. Decisions made in each of the rounds influence the final outcome--church or state. I imagine we will be playing this with extended family on vacation next month, too. 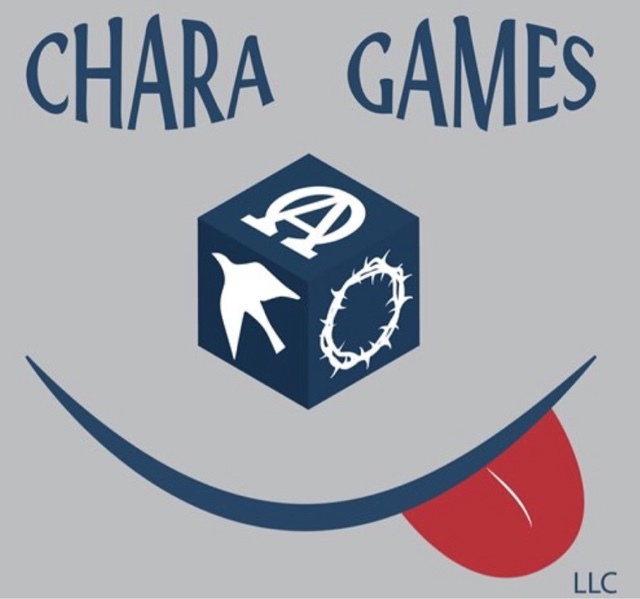 Chara Games shared a hope that UNAUTHORIZED "brings joy to the people gathered around your table as they explore the uncertainty, faith, and courage of the Underground Church!" If you have family game night or enjoy playing games with a group, give this a try, and see if more are loyal to the church or to the state. Find Chara Games on Facebook and Twitter, and be sure to tell them hi from Jennifer at A Glimpse of Our Life.